Obituary for Sara Michelle Sadler | Danbury Memorial Funeral Home and Cremation Services LLC. Sara Michelle Sadler of Brookfield passed on unexpectedly at her home early Sunday morning on April 14th, 2019. She was 20 years old and had attended Brookfield High School. Sara was born March 5, 1999 in Bellevue, Washington to Heather and Corey Sadler. Sara was a beautiful girl. She was a kind, adventurous soul with a passion for rescuing animals and people alike. She lived to have fun and make people laugh. Her smile would light up the room. Sara was quick to lend a helping hand to anyone in need and her generosity warmed the hearts of all she knew. She loved cooking, music, movies, tv and nature, but above all she loved her family, friends and beloved pets. Sara had an adventurous spirit and nothing excited her more than family vacations and road trips with her friends, always exploring the world around her. While her life was filled with much joy, she had her own personal struggles as well. Sara faced a life long battle with Bipolar disorder and substance abuse. Over the years, she showed tremendous growth through her counseling and aftercare with the wonderful people who became lifelong connections at Newport Academy, Insight Counseling and CPC Associates. Sara brought laughter and joy to many and she continued to show strength, courage and hope along the way. Her family deeply mourns the loss of their daughter, sister, granddaughter, niece, and cousin. Sara is survived by her parents Corey and Heather Sadler, sister Leah Sadler, brother Shane Sadler, Grandmother Claudia McKee, the Schang family Grandfather Robert, wife Lisa, Uncle Bobby, Aunt Tara; the Calabrese family Aunt Kathy, Uncle Rich, cousins Joey (Aly) and Nicky; the Sadler family Uncle Danny and Aunt Carol, cousin Meagan Kenreck (Todd); her Auntie Aine McLernon and numerous extended family and friends. Sara is preceded in death by her Nana Audrey Anne Kaplan, and Uncle Sven Eric Schang. All are welcome to attend Sara’s Celebration of Life on Monday, April 22nd 2019 at Danbury Memorial Funeral Home and Cremation Services LLC from 6 p.m. to 8 p.m., with a Celebration of Life Service to begin at 7 p.m. In lieu of flowers, donations may be made in Sara’s memory to: Newport Academy and Danbury Animal Welfare Society. 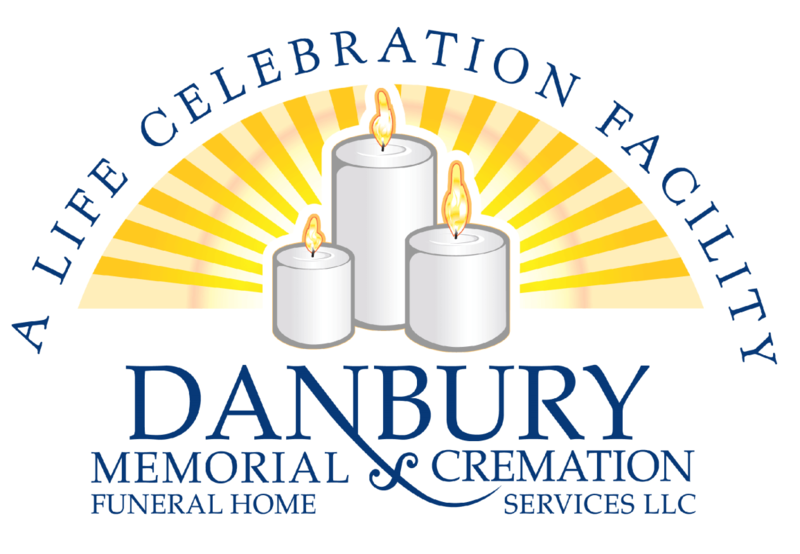 There's still time to send flowers to the Celebration of Life Gathering at the Danbury Memorial Funeral Home & Cremation Services, LLC from 6:00 PM to 8:00 PM on April 22, 2019.